Cheever represented one of the most successful start-up companies, Cisco Systems, from its early days starting in the home of the founders, through venture financing and IPO, and in dozens of M&A transactions until it became one of the world's largest technology companies. 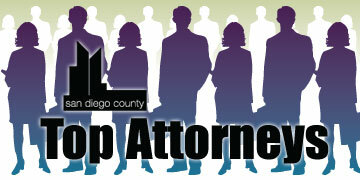 Gari L. Cheever is a founding partner of Gunderson Dettmer's San Diego office. He has extensive experience representing emerging growth companies, public corporations, venture capital and private equity firms, and investment banks. He spent two decades in Silicon Valley, where he represented numerous technology companies -- from start-ups to Fortune 100 enterprises -- in thousands of transactions. 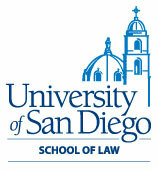 Prior to joining the firm, Cheever was a partner at Wilson Sonsini Goodrich & Rosati, where he was a founding partner of the San Diego office. In addition to his extensive legal experience, Cheever has broad operational experience, having been the founder and senior executive of two start-up companies where he raised over $120 million in venture capital. Cheever was the founder and CEO of Kinzan, a web-services software company. At Kinzan he was involved in all aspects of the company's operations, including securing venture funding and preparing for an IPO. Previously, Cheever was a founder, and the executive VP and CFO, of Encanto Networks (a server and networking company), where he raised venture capital, negotiated numerous strategic relationships with Fortune 500 companies, and oversaw the company's legal affairs and corporate development activities.